Broadcast personality Deja Perez, has worked in a variety of positions. Initially, she started as a part timer in the WPGC-FM research department. She went on to work as a board operator, then became part of the promotions department, and finally hit the airwaves as an on-air personality! Eventually taking a position with celebrated Radio One hip-hop giant, 100.3 The Beat. Before landing at DC based 93.9 WKYS. During her tenure in Philly, the popular radio star was embraced by the city, particularly because of her strong commitment to eradicating domestic violence and working with juveniles. Diligent about her desire to help at risk youths, Ms. Perez obtained a degree in Criminal Justice from Temple University. Her mercurial rise can be attributed to her dedication to excellence, combined with vibrant talent and a passionate drive to achieve. 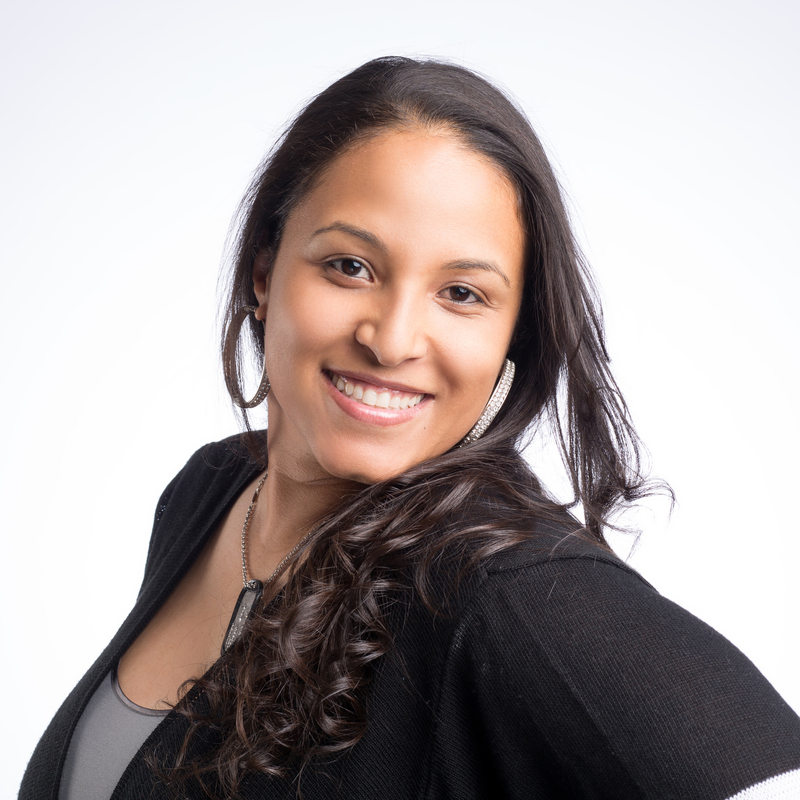 With a Latina mother and an African American father, this New Jersey native, celebrates her cultural diversity and believes that her family background has enabled her to relate to all people! A world traveler, she has broaden her perspective of the our planet Throughout her time at WKYS, Deja’s talents extend to doing voiceovers for local and national corporations including Ford Motor Company, Coca Cola, Macy’s and Shoppers Food Warehouse for all stations in the Radio-One cluster. Deja has found her true passion, the highly rated daily entertainment report “What’s Poppin!” filled with celebrity gossip, scandals and the latest news. She also hosts her self titled #1 night show “Deja After Dark", responsible for the “Goodnight Kiss-mix”, the first on-air slow jam mix. Extending her talents, Deja has made several appearances on the nationally syndicated “Russ Parr Morning Show”, providing both local and entertainment news. In addition, she uses her vast entertainment knowledge for the Internet show featuring Grammy nominated singer Raheem DeVaughn.